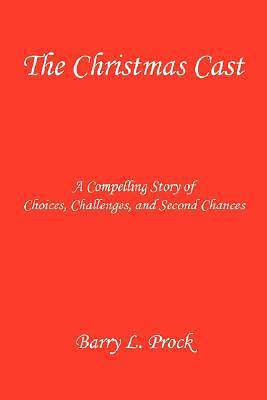 In this book you will discover that even though the story is told every December 25th, the story itself is not just about Christmas. It is a story about people. Ordinary people becoming extraordinary people simply because they yielded to God's plan for their lives. In this book you will examine: The listening and devoted heart of Joseph in his life's most defining moment The faithful, yielded spirit of Mary The infamous innkeeper, who came so close to becoming famous The keen spiritual awareness of Simeon and Anna The resolve of the wise men that caused them to span a desert to find Christ You will envy the humble and obedient shepherds as they were given a special invitation to "come and see." You will feel for those living in Bethlehem. The honor of being the place where Jesus was born cost them dearly.